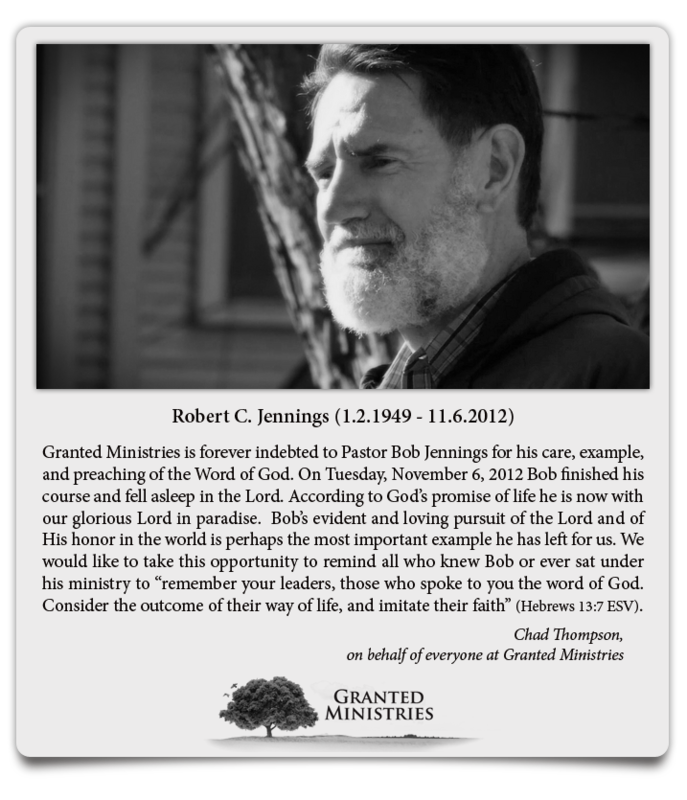 We encourage you to visit bobjenningsjournal.com for Bob's own writings on his battle with cancer. Send a message to Bob's family or church here. We will be certain the message is passed along accordingly.